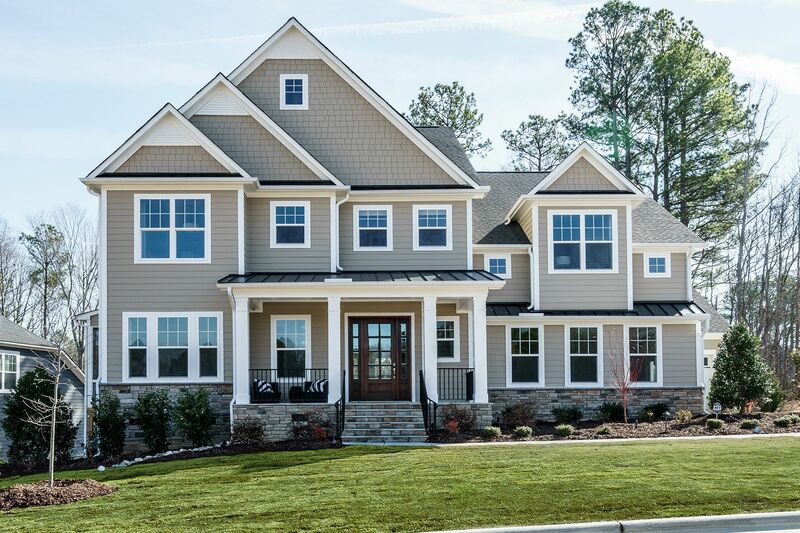 You’ll truly find the best of the best at Middleton – a beautiful new community in Apex, NC – Money Magazine’s 2015 Best Place to Live in the U.S. This master-planned, hometown community is designed with family and convenience in mind. Nestled in a quiet enclave convenient to great school options, fabulous downtown shopping and dining, and easy access to everything – you’re a half-mile from Cary, minutes from Research Triangle Park (RTP), and just a 20-minute commute to Raleigh. Here you’ll find a cohesive neighborhood with appealing style, plus a sense of community that can’t be beat. Thoughtful planning and growth make Middleton highly desirable – with carriage homes, single-family homes, and beautiful estates, it’s perfect for just about everyone. Whether you’re enjoying Middleton’s zero-entry pool, cabanas, walking trails, and parks or heading downtown for jazz festivals and other fun events, you’ll feel right at home here in Apex.